If you need auto glass repair or replacement services such as windshield repair, windshield replacement or any other auto glass services, we’ve got you covered. Fill out the form and we’ll contact with your personalized auto glass quote today! 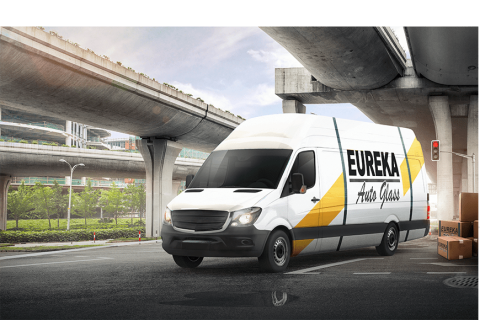 We look forward to seeing you at one of our Eureka Auto Glass locations! Select one of our locations. Eureka Auto Glass has been serving the needs of car owners in and around Detroit, Michigan, since 2001. With nearly two decades of experience, our certified technicians are fully licensed to manage your residential and commercial auto glass needs.